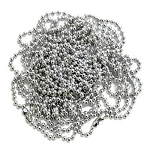 Simple durable, affordable! 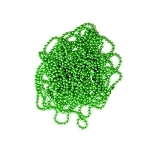 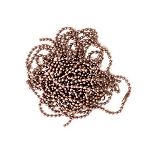 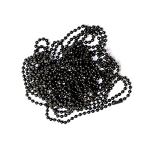 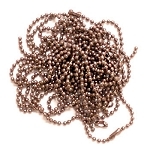 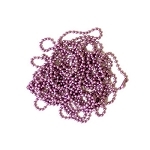 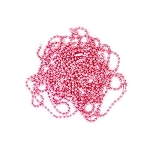 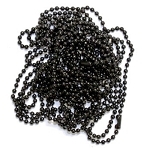 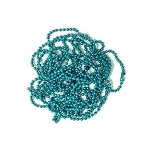 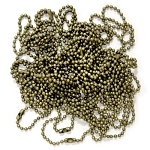 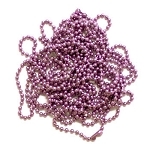 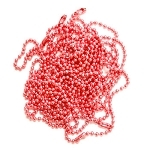 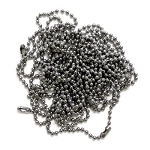 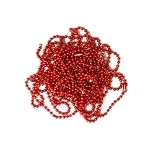 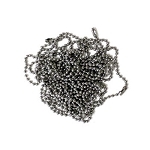 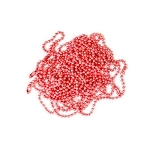 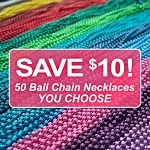 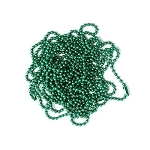 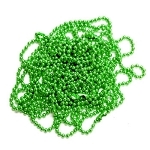 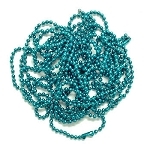 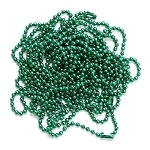 Ball Chain Necklaces offered in 20" and 24" lengths and lots of color options. 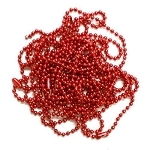 Wholesale pricing plus discount quantity price breaks! 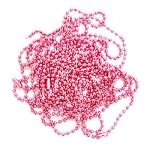 Simply use jewelry cutters or scissory to adjust length! 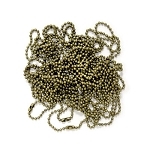 We offer lots more necklaces options for your pendants here.